Welcome to shopping centre “Park”! Shopping centre “Park” is a modern shopping centre, situated in the centre of the city ofOdintsovonext to the city entertainment park. You can easily take your whole family or friends to the centre – numerous shops by interest, restaurants offering exotic cuisine and a unique leisure atmosphere of the shopping centre outside the megalopolis are waiting for you. H.6, Marshal Nedelin st., the city of Odintsovo. 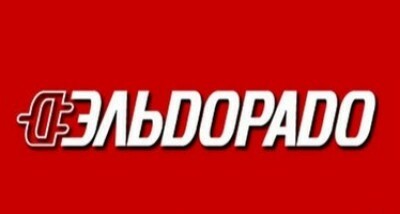 FromMoscow: drive along Mojayskoe highway; turn to Odintsovo (previous Smolenskaya road). Turn right under the arch to M. Nedelin st. Then drive straight for600 metersto shopping centre “Park” (it is on the right side in the direction of travel). The underroof four-level parking lot is free – it’s designed for 180 cars and 20 cars in front of the building. - Commuter train of Belarussian direction to Odintsovo station, then 10 minutes by foot to shopping centre “Park”. 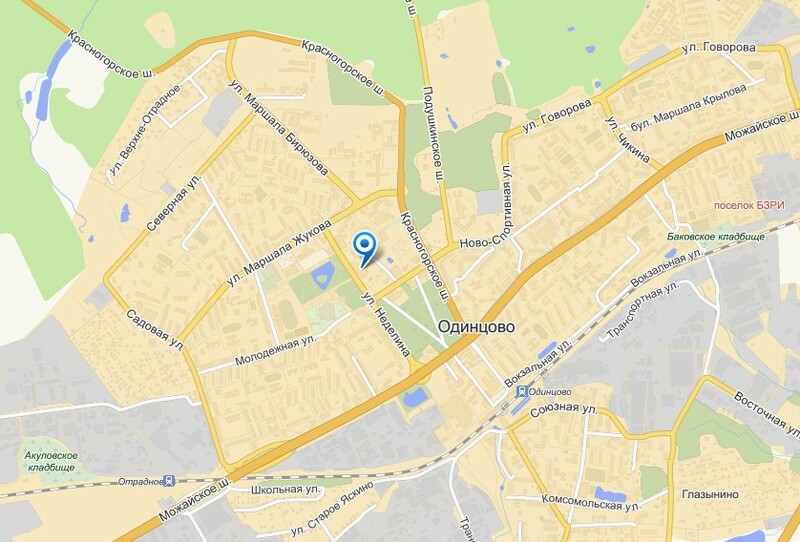 You can reach our centre by every transport that goes to thesquareofGDO(Balashikhinsky district). At our shopping centre you are sure to find shops where you can treat yourself to a new outfit for every season. Shops of famous brands, such as Incity, Cocept Club, «Men’s Merit», Kira Plastinina, Centro are waiting for you. Kids stores “Korablik” and “Stilnye detki” offer development funny toys, kids’ clothes and other numerous useful things for mothers and kids. Jewellery salon “Yashma Zoloto”, "Letoile", underwear salon “Parizhanka”, radio controlled models "Pilotazh", book store "Bukva” – you are sure to find a present to every taste, from a rare book to exquisite jewellery. Men don’t have to sit idle while their ladies enjoy shopping. Be sure to stop off at electronics shops – “Eldorado”, “White Wind Digital”, “Svyaznoy” and you will come to love shopping too. All every day goods and services are offered under the same roof – there are supermarket “Perekrestok”, drug-store "Stary Lekar", optics salon "Eyekraft", dry cleaning “Contrast” in the shopping centre “Park”. Take a rest and refresh yourself. Pleasant atmosphere and an exquisite dinner is a worthy end of an eventful day. A cozy café is the best place to regain your strength and relax. Restaurant “El Inka” invites you to taste national dishes of different countries; coffee- and exquisite desserts-lovers will surely come to like “Kofeyanya” (coffee bar).